The Securities and Exchange Commission (SEC) requested a federal judge to hold Tesla Motors (NASDAQ: TSLA) CEO Elon Musk in contempt for violating the terms of their settlement agreement. In September last year, the SEC filed a complaint against Musk for allegedly tweeting false and misleading statements about Tesla. Musk agreed to settle the charges. The regulator said Musk “did not seek or receive pre-approval” before publishing his tweet” as required by the Court. 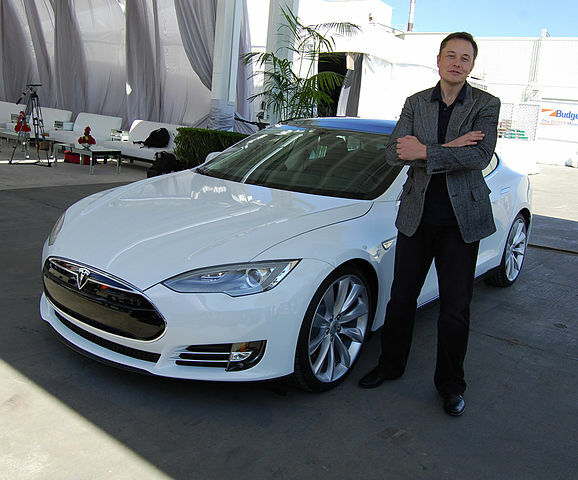 Tesla’s counsel confirmed that he failed to comply with the Court’s Final Judgement and the company’s policy. The stock price of Tesla declined following reports about the action of the SEC against the company. TSLA stock closed $298.77 per share, down by five percent on Monday. Today, the stock opened $292.22 per share, but managed to regain some of its losses. It is trading $298.30, still down by 0.16 percent around 3:07 in the afternoon in New York.